Officers arrived and subsequently made contact with the female and children as they exited the residence. 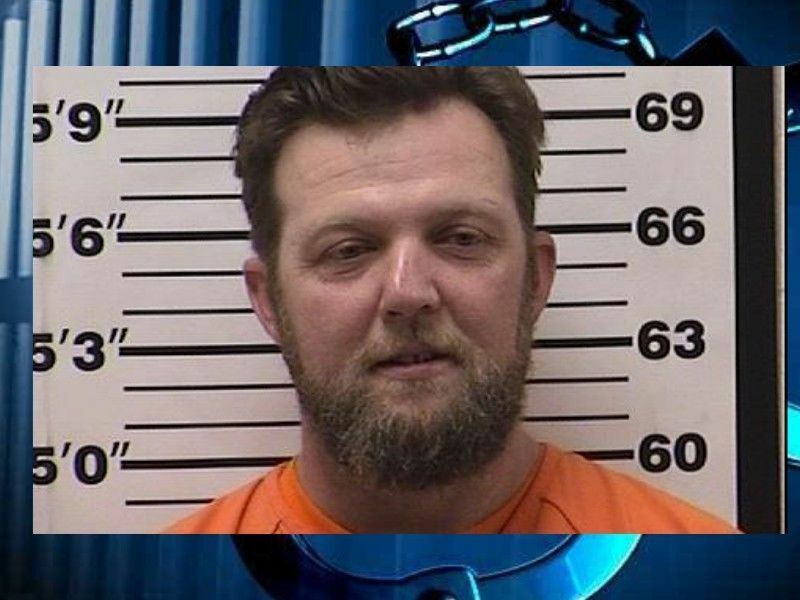 BARRON COUNTY -- A man was arrested following a domestic situation in Barron County after authorities were dispatched to scene involving an allegedly intoxicated person with a firearm, according to a press release from the Rice Lake Police Department. (Press Release) -- On Tuesday, April 2, 2019, at approximately 9:49 AM, the Rice Lake Police Department was dispatched to a domestic disturbance involving an intoxicated, adult male armed with a firearm at an apartment building on the south side of the City. The female caller was attempting to leave the residence with two juvenile children. Officers arrived and subsequently made contact with the female and children as they exited the residence. They were brought to a safe location while officers made phone contact with the suspect who refused to come out of the apartment before ending the call. The Barron County / Rusk County Emergency Response Team was activated to respond to the incident. Officers were eventually able to re-establish phone contact with the suspect, identified as Matthew Culpepper, 41, who eventually walked out of his apartment and was taking into custody without further incident. Members of Barron County Emergency Management, Barron County Sheriff’s Department, Marshfield Medical Center Paramedics, Rice Lake Fire Department, Rusk County Sheriff’s Department, and the Wisconsin State Patrol assisted with this incident. Culpepper was transported to the Barron County Jail pending formal charges by the Barron County District Attorney’s Office. Numerous firearms were located in the apartment and seized by the Department.